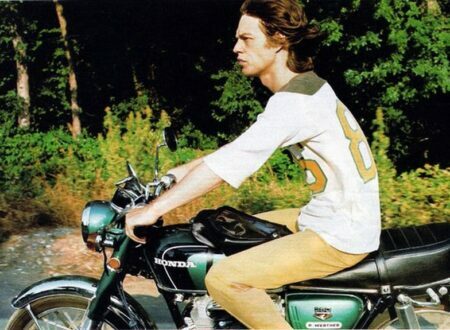 This early-70s photograph shows Rolling Stones front man Mick Jagger in the saddle of a beautiful, green Honda CB350. 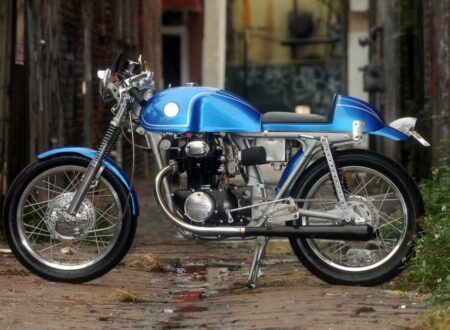 The Honda CB350 is a fantastic platform for café racerisation. It’s a lightweight and inexpensive bike to buy, parts are easy to come by and it’s a remarkably forgiving bike to ride at speed. 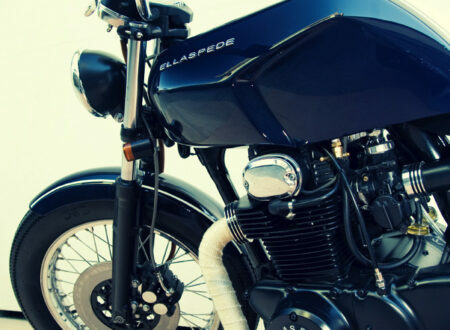 I love nothing more than coming across a bike that makes me stop and re-evaluate my own notions of what a specific style of bike should look like. 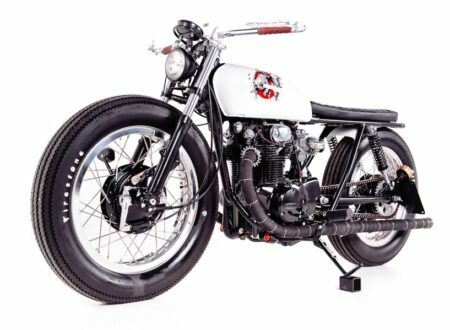 This Honda CB350 built by the guys at Ellaspede is a genuinely innovative, modern interpretation of the café racer genre, and we really like it.